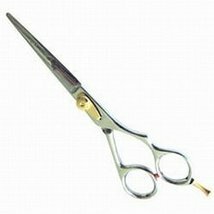 ALL SALES FINALE! 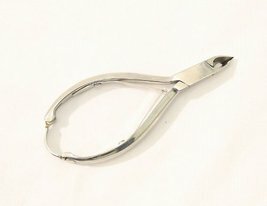 NO RETURNS ARE ACCEPTED! 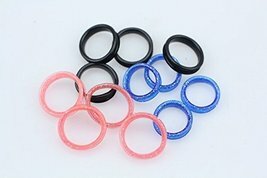 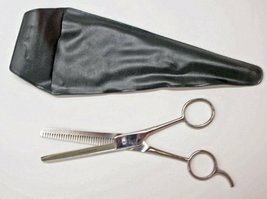 For more quantity... please message me! 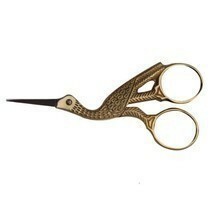 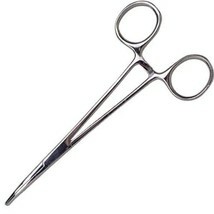 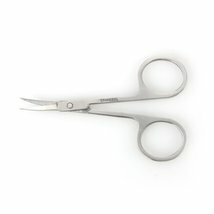 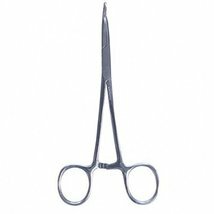 Beautifully shaped craft scissors in the shape of a pelican, stork, or crane Both beautiful and functional, this set of craft scissors is perfect for needlework, embroidery, or needlepoint Set of Gold Tone Craft Scissors measure 4 1/4" long by 1 3/4" wide Pelican, Crane, or Stork Shaped Scissors are made from stainless steel for years of reliable service Great to give as a gift for a friend of family member who is into needlework, embroidery, or needlepoint, or to treat yourself! 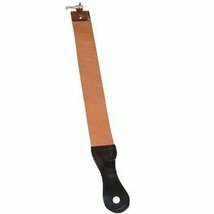 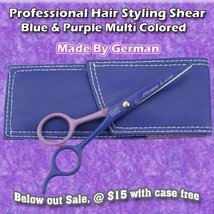 Additional Details ------------------------------ Binding: Office Product Package quantity: 1 For more quantity... please message me! 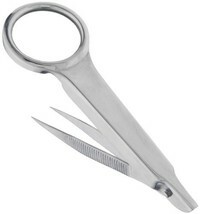 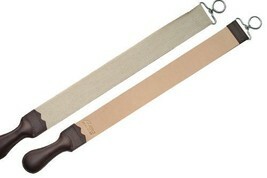 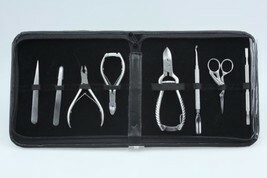 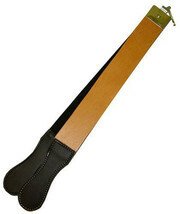 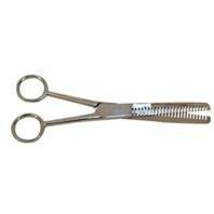 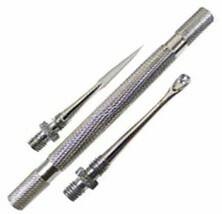 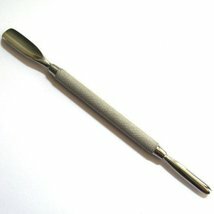 Catalogued as "Beautytoolz Temporary Tattoo"
SE - Forceps - Self Locking, Sponge, 7in. 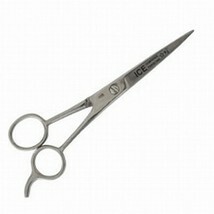 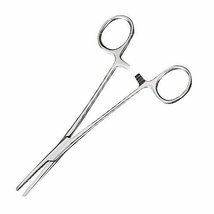 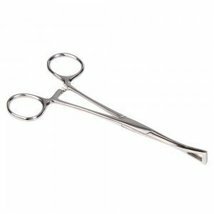 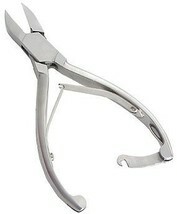 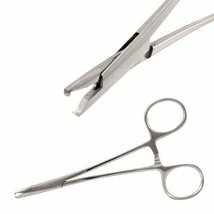 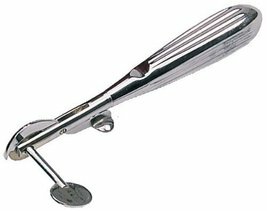 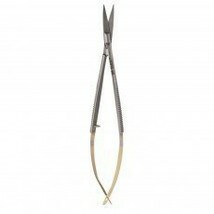 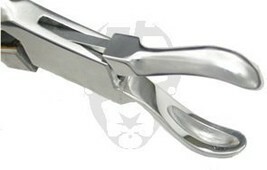 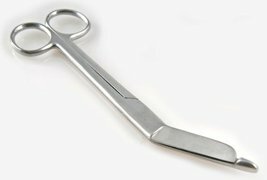 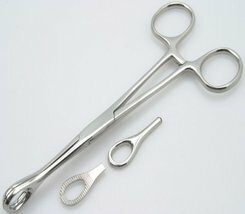 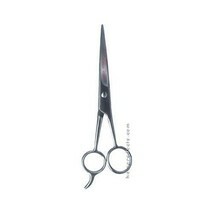 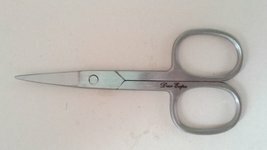 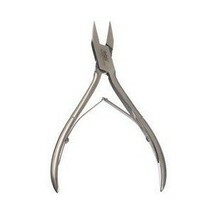 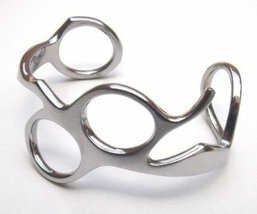 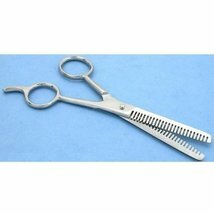 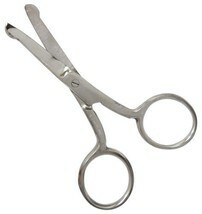 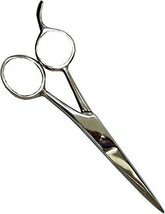 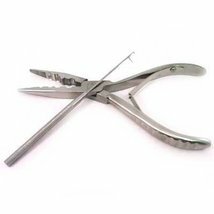 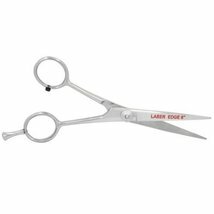 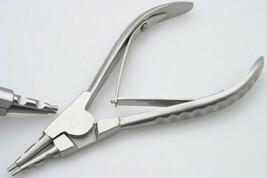 Barber Thinning Shears Stylist Double Teeth Tool 5.5"